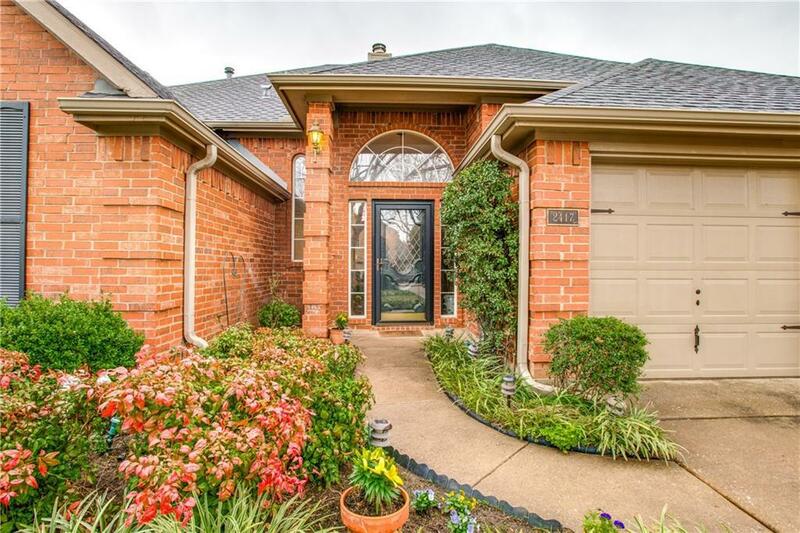 Large 1 story, 3 bedroom 2.5 bath with pool in Grapevine ISD! Master bed is split from the other bedrooms with a gorgeous bath, separate shower and tub, walk in closet with a door from the closet into the laundry room! 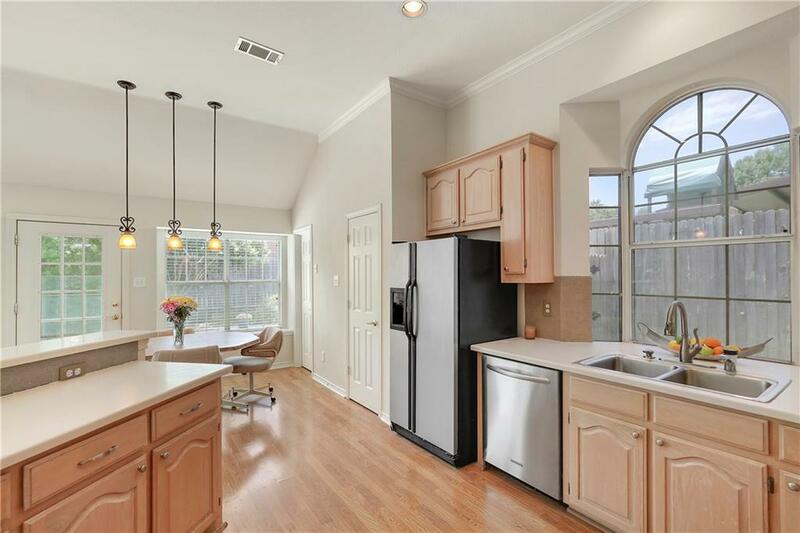 See-thru fireplace in Living and Family room with a Wet Bar! Guest bath has dual sinks, half bath is right inside from the swimming pool! 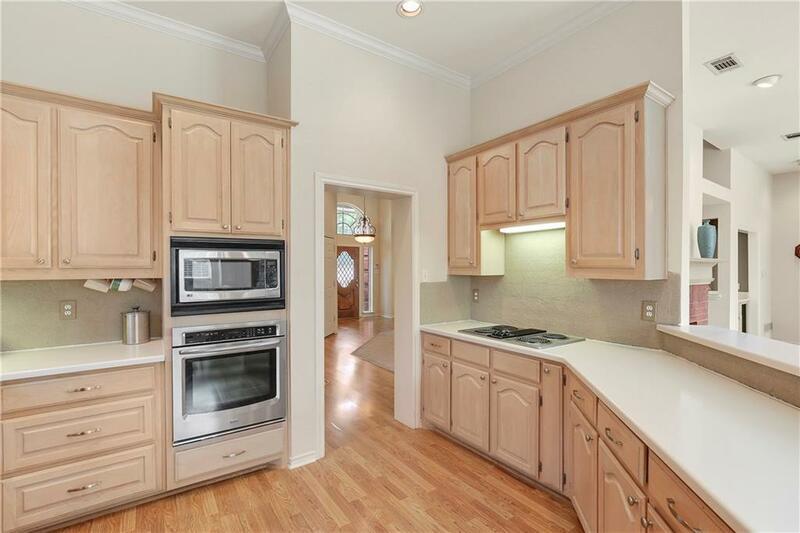 Yard is professionally landscaped and has been very well kept. Neighborhood boasts private park with playground. 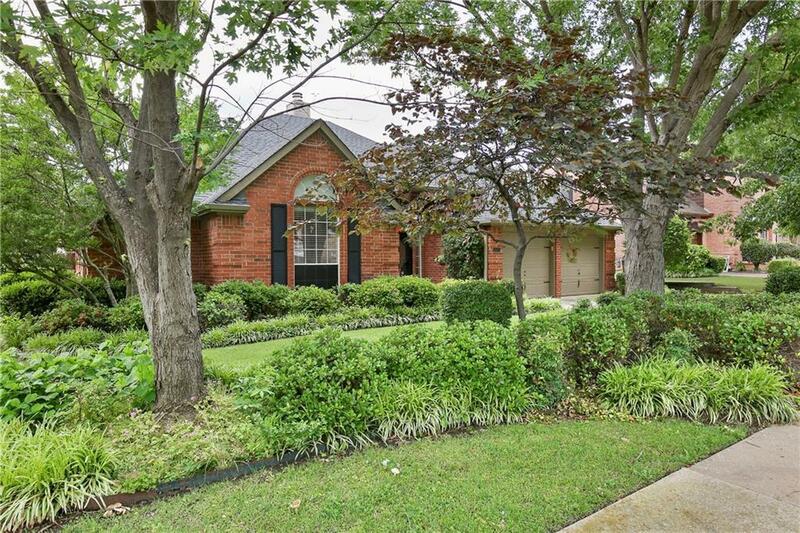 Offered by Emerald Scott of Keller Williams Urban Dallas. © 2019 North Texas Real Estate Information Systems. All rights reserved. IDX information is provided exclusively for consumers' personal, non-commercial use and may not be used for any purpose other than to identify prospective properties consumers may be interested in purchasing. Information is deemed reliable but is not guaranteed accurate by the MLS or eXp Realty | The Tierny Jordan Network. The data relating to real estate for sale or lease on this web site comes in part from NTREIS. Real estate listings held by brokerage firms other than eXp Realty | The Tierny Jordan Network are marked with the NTREIS logo or an abbreviated logo and detailed information about them includes the name of the listing broker. Data last updated 2019-04-22T16:41:37.057.